Union Jack pink Hand Waving Flag 12x18"
Great Britain Union Jack pink hand waving flag in size 12x18" made from lightweight polyester flag fabric. 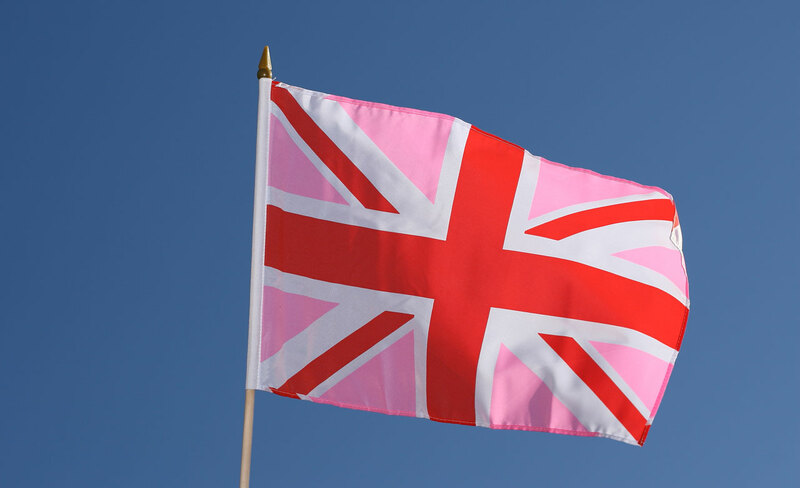 Buy Great Britain Union Jack pink hand waving flags of outstanding quality at a reasonable price. 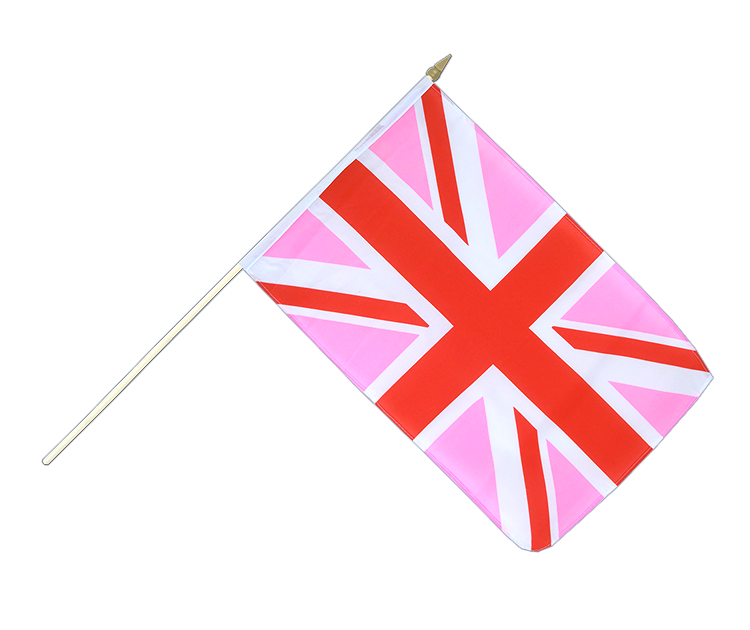 Here you can find all sizes and designs of our Union Jack pink flags for sale. 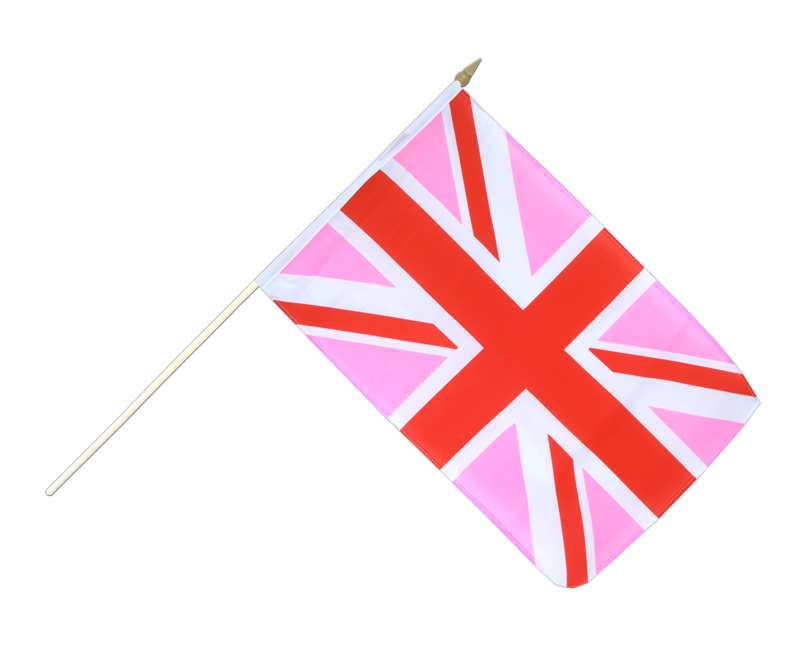 Union Jack pink - Hand Waving Flag 6x9"